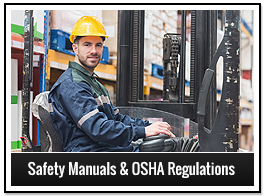 Ensure OSHA compliance with industrial safety training from the experienced professionals at Safety Technology Company, Inc. Our Pittsburgh-based company has provided innovative and creative health and safety solutions to the manufacturing industry and distributors for more than two decades. We help you meet OSHA's regulations, and our training courses increase safety awareness in your workplace. Your workers are trained to protect themselves and your bottom line. We offer on-site safety audits, and you can choose from a variety of courses to meet your needs. 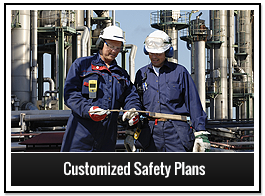 Our instructors offer personalized safety training, and you can also get a customized safety plan that is specific to your industry. We travel to your location to perform your safety audit and deliver your training courses. Our mission is to increase safety awareness in the mind of the employee. Identify the training you need with a site safety audit. 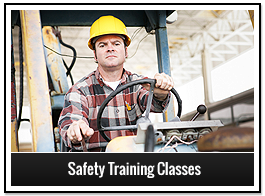 Safety Technology Company, Inc. offers a wide range of industrial safety training classes. We serve small-to-medium-size manufacturing companies in the Pittsburgh area, including medium-to-heavy manufacturers, steel mills, and major distributors of industrial products. If your employees work with heavy duty equipment such as forklifts, cranes, or bulldozers, our courses ensure OSHA compliance in your workplace. Contact us for assistance with your safety training requirements and OSHA certification. 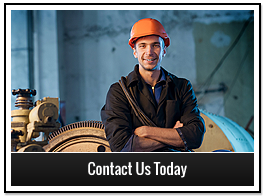 We help you be ready for OSHA inspections and have confidence that your workplace is compliant with OSHA regulations. Safety training is vitally important to reduce accidents in your workplace, create a productive work environment, and prevent OSHA fines.